Can you believe it????? I’m on time for once. 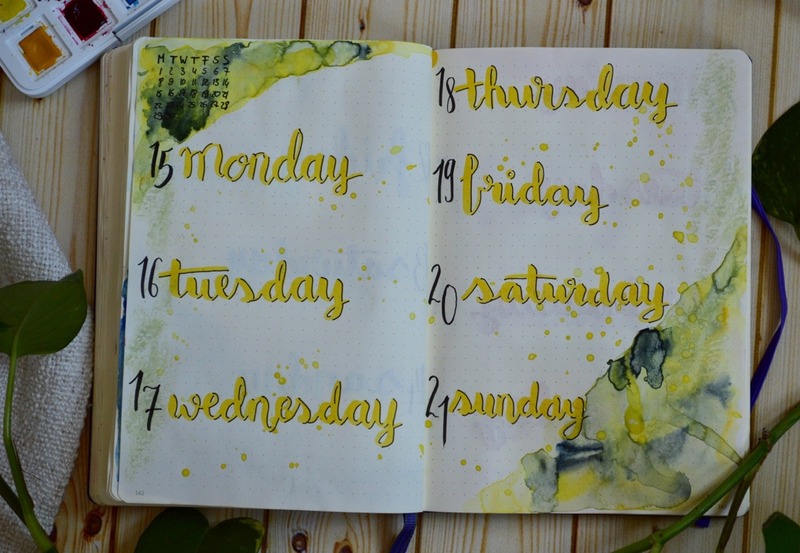 I’m posting my monthly spread before the month actually starts! Wow! 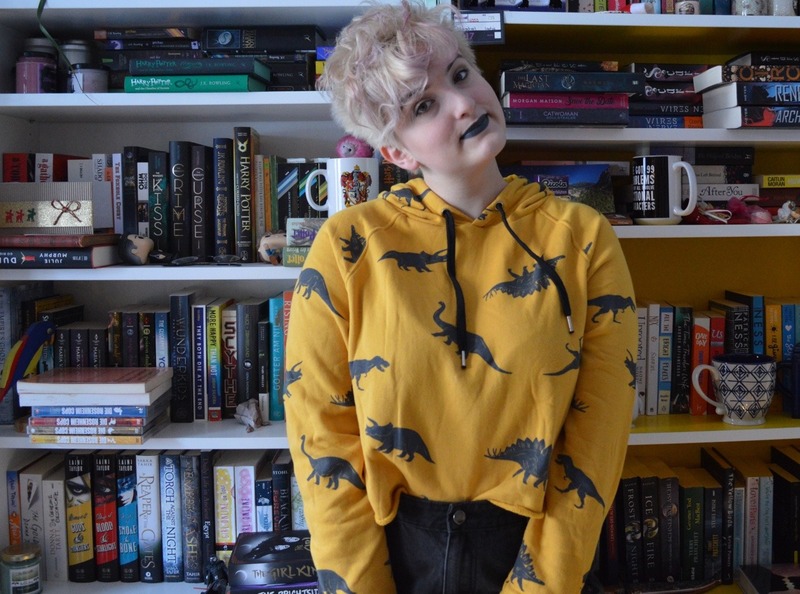 So, you probably heard of the Magical Readathon. I’m getting my O.W.L.s! 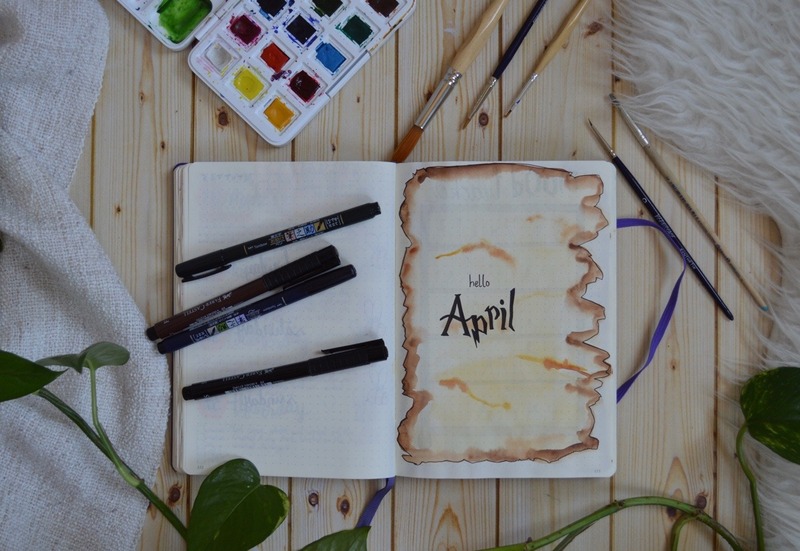 This means April is very much inspired by Harry Potter. And here it comes, I hope you enjoy it. 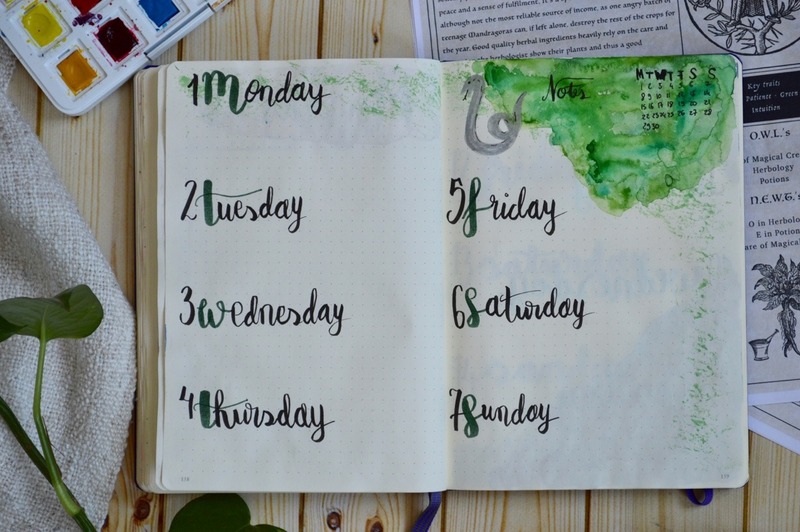 I kept my title page quite simple. 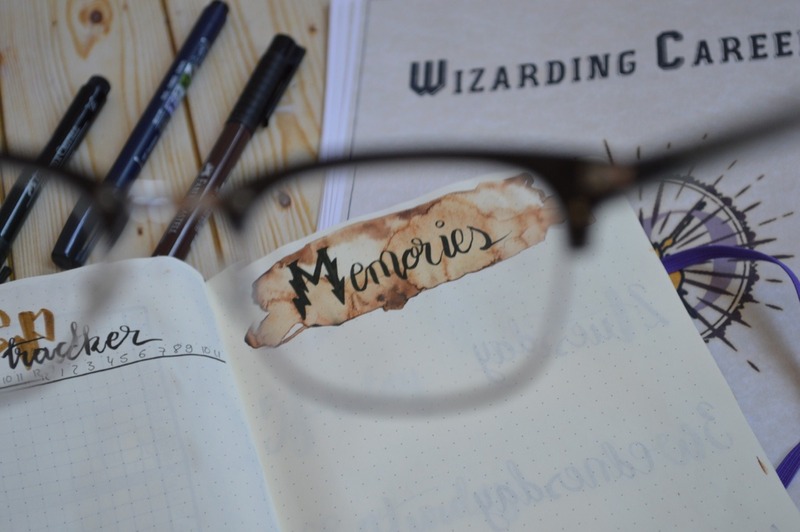 I tried to make it look like burned parchment à la Goblet of Fire and used Harry Potter letters. 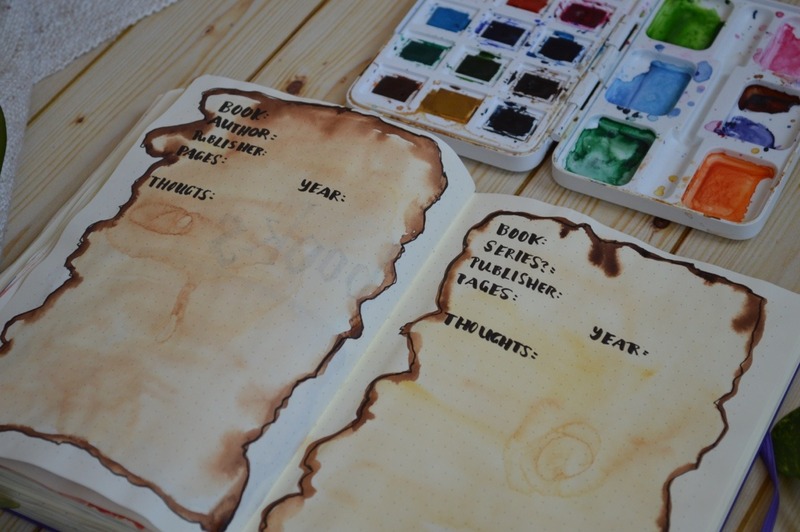 I want to write a quote on the left, still-blank page as well, but I haven’t done so yet. If you have any cool ideas, please tell me. 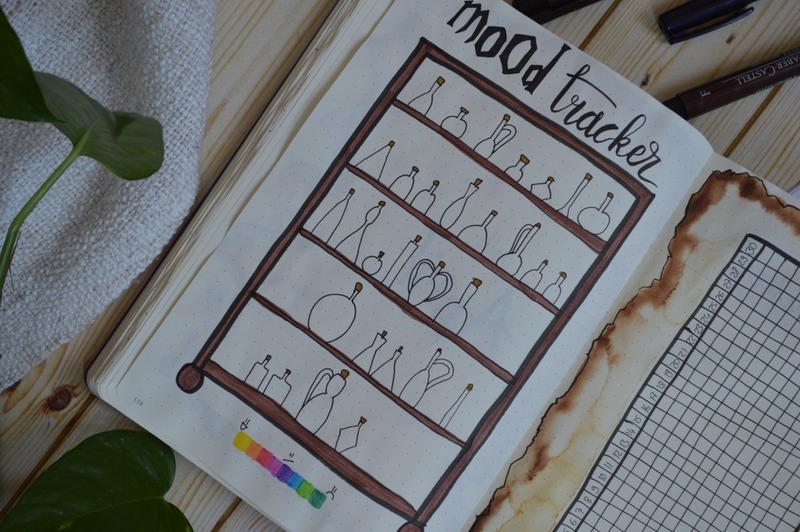 My mood tracker was inspired by a magical potions shelf. The top two shelves are quite full compared to the others and that’s because I couldn’t do basic math. I was SO sure 30/5 is 8. Well it’s not but I realized soon enough and could save this page. 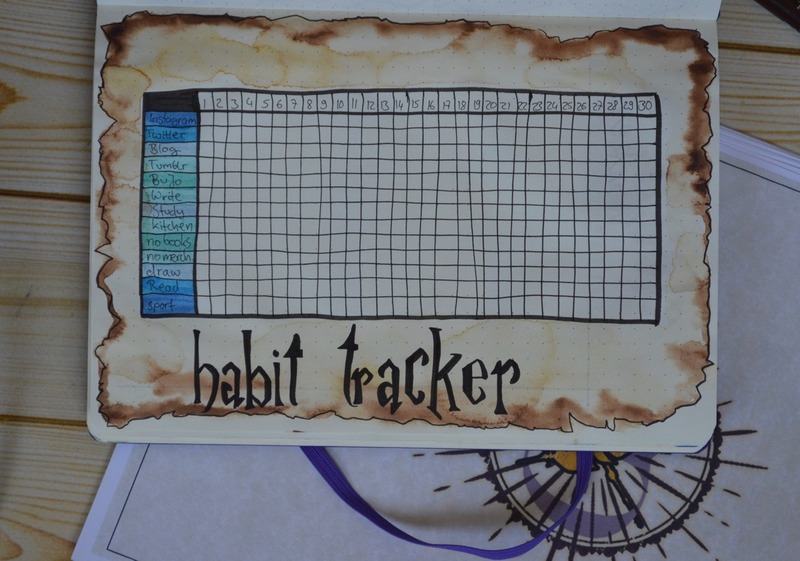 My habit tracker is similar to the ones from previous months. Though of course I adjusted it to this month’s theme. 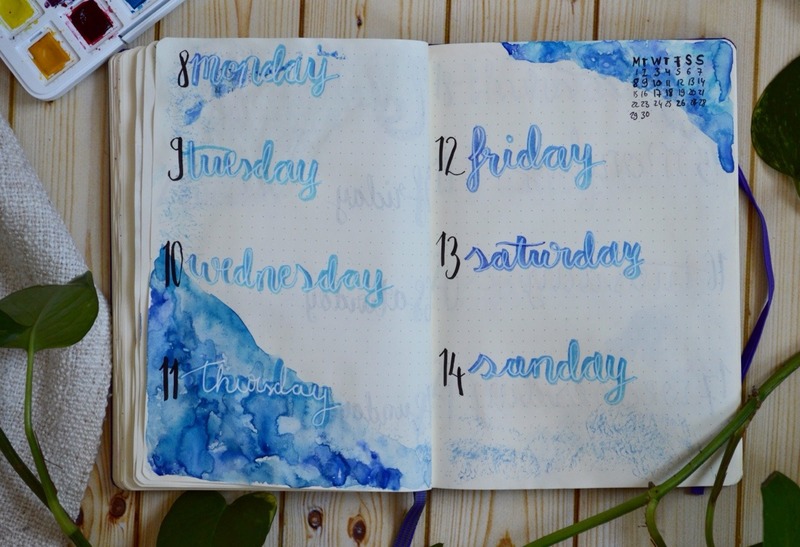 And I thought blue would be a nice colour because ink is often blue. And that’s it so far! 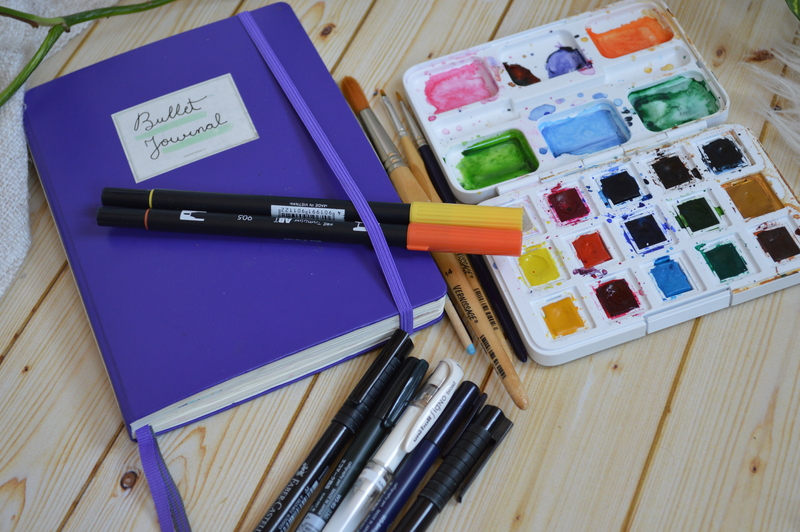 Do you have a BuJo yourself? 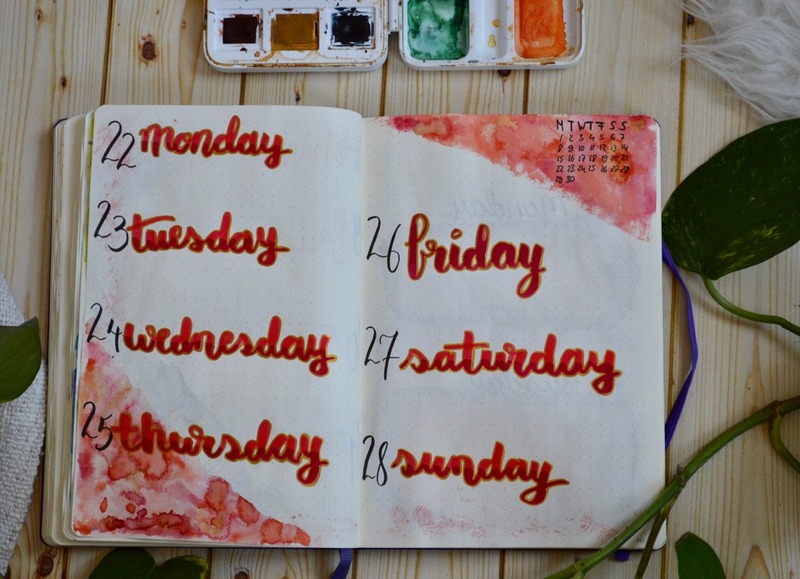 Do you have different monthly themes?